Biomass Energy Analytical Model (BEAM) was developed by Enegis under contract to the NETL. 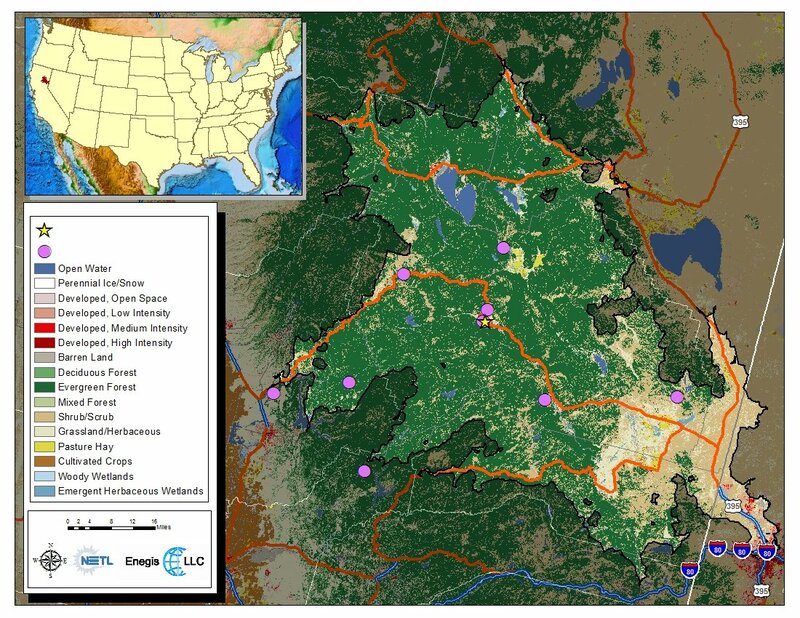 The model leverages geographical information systems (GIS) integration techniques with high-resolution land coverage imagery and available assessments of residual biomass quantities in the lower-48 states in the U.S. The purpose of BEAM was to provide a data-driven tool to quantitatively assess available biomass supplies and model the logistics and economics of potential markets that would utilize this biomass as a fuel stock. The model has been used to support federal policy as well as site-specific evaluations for project development. The BEAM has over 45 species and commodities represented in the model.